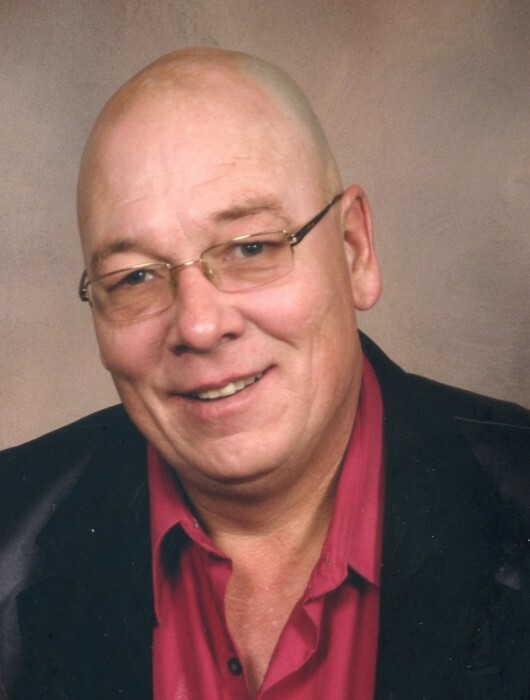 David Graham Sulsberger, 53, of Louisville, Illinois passed away at the Flora Gardens Care Center in Flora, IL, at 10:40 p.m. on February 15, 2018. David was born in Albion, Michigan on June 26, 1964, to James C. and Sandra (Graham) Sulsberger. He was a 1982 graduate of North Clay High School and later earned a Bachelors degree in Sociology at Eastern Illinois University. David was a member of the former Mustang Club of Clay County, which brought him great joy. He loved playing his guitar and anything to do with music. He especially loved his family and spending time with each of them. His nieces and nephews were very special to him. He was a member of St. Stephens Catholic Church in Flora. He is survived by his special friend Mary, his parents, his brothers James Sulsberger of Flora, IL, John Sulsberger of Fort Worth, TX, his nieces Chelsea (Adam) Williams of Flora, IL, Marlee Sulsberger of Champaign, IL, his nephew Collin (Adelia) Sulsberger of Dorchester, MA, his great nephews Sawyer Williams and Silas Willams.